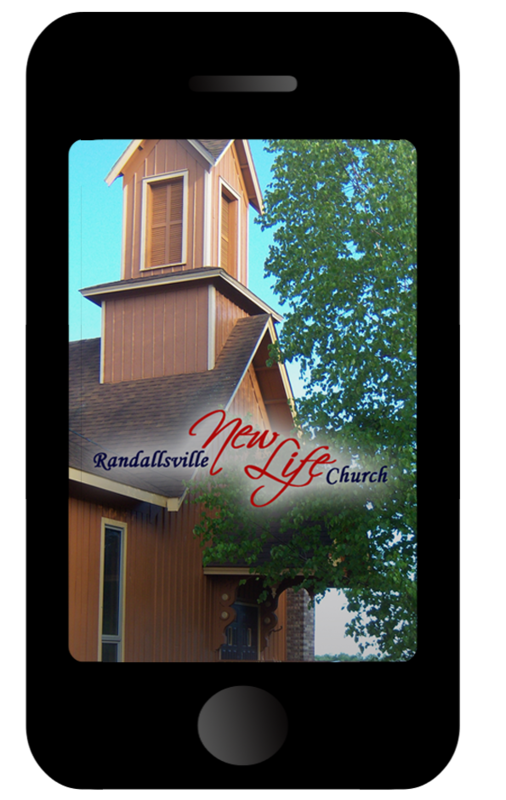 Download the Randallsville New Life App! We have updated our app with Realm software from ACS. "Realm Connect" and download the app. You'll need an authorization code, so just email Pastor Ben at bchurch@rnlcny.org for your authorization. You're code will come from notifications@onrealmmail.org (so monitor your Junk folder to make sure it doesn't catch it). Enter the code and you're in! Just CLICK HERE to access via website!